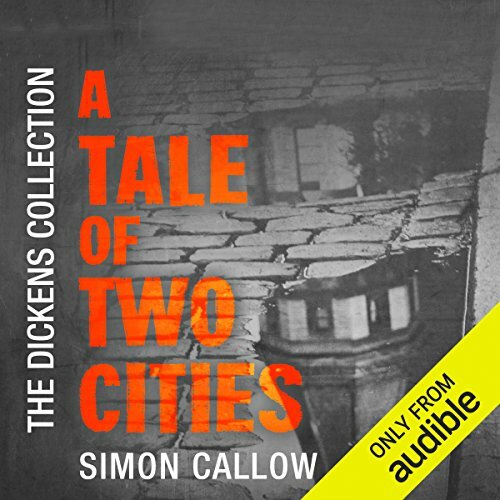 This Audible Exclusive production revisits one of Dickens' popular novels: A Tale of Two Cities. In Dickens' driving narrative we see many themes that permeate life today as well as characters who provide a window into the past. 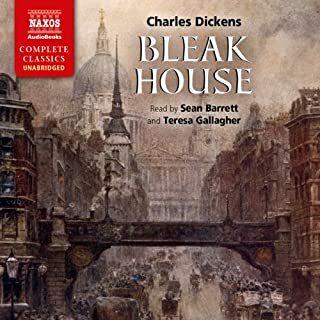 This, coupled with Simon Callow's expert narration, is a treat for those new to Dickens and lifelong fans alike. 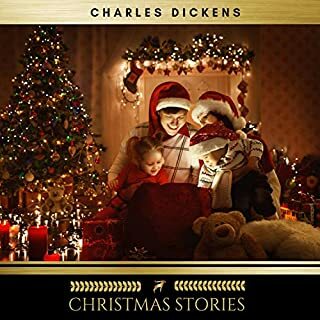 Featuring an exclusive introduction written by Callow, whose passion for Dickens shines through. 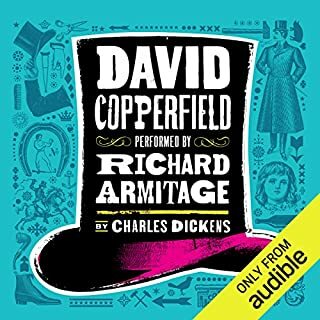 This release marks the start of the Dickens Collection, an exclusive series of unmissable performances available throughout 2018. So begins Charles Dickens' most famous historical drama: a gripping tale of war, social injustice and the choice between darkness and light. After being unjustly imprisoned for 18 years, French doctor Manette is released from the Bastille jail in Paris and embarks upon a journey to London in the hope of finding the daughter he never met. Young Lucie Manette is a pretty and dutiful girl who soon attracts the attention of two very different gentlemen. Now reunited with the father she believed to be dead, happiness appears to be within reach. But as they are all drawn back to the bloodstained streets of Paris, misery and the threat of La Guillotine loom once again. In Callow's introduction, we discover how Dickens' own volatile personal circumstances of the time are mirrored in A Tale of Two Cities. He tells of Dickens' personal feuds and explains why this novel sees Dickens at his most theatrical. With his father incarcerated, Charles Dickens had to abandon his studies at a young age and set to work in a factory so as to support himself. Despite his short-lived education, Dickens went on to write 15 novels, various articles, novellas and short stories. He lectured and led campaigns for children's rights and education and arguably became the ultimate self-made man. 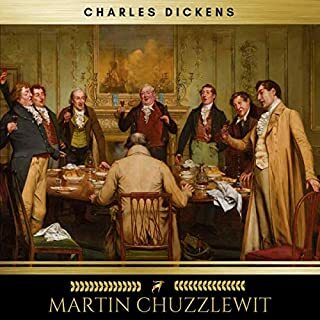 Dickens had strong values, and they pervade A Tale of Two Cities, which can be seen as not only an inspirational text but one which will continue to stand the test of time. Simon Callow is a multi-award-winning actor, writer and theatre director. He is best known for his performances in Amadeus, Ace Ventura: When Nature Calls and Four Weddings and a Funeral. Simon has vast stage experience and clearly loves what he does. His fervour began at a young age working as box office staff, and it wasn't long before he made the transition from behind the scenes to centre stage - never looking back. 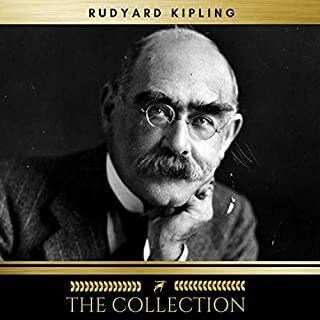 Callow is also known for his literary talents and has published various biographies including those of Oscar Wilde, Charles Laughton and Orson Welles. He has narrated over 20 audiobooks and brings his wealth of experience and characteristic charm to this exciting performance. This story resonates through time. Simon Callow provides such insight in his reading. 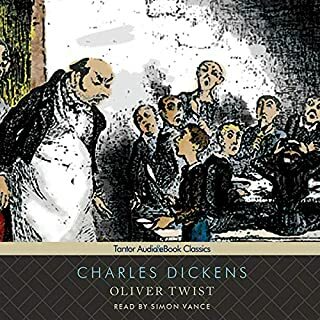 Listening to Dickens in the car has been transformative : I look forward to my commute because I can think about the characters and feel close to the storyteller and the narrator. Listen to this because it takes all the tedium out of driving and replaces it with a chance to seriously reflect. 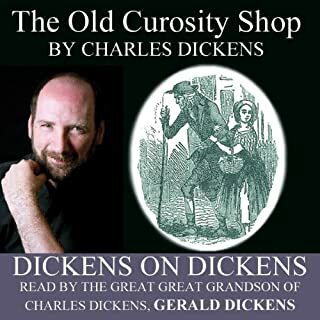 Not an easy listen - I sometimes became a little lost, but it all came together in the end and was infinitely rewarding - as Dickens always is. 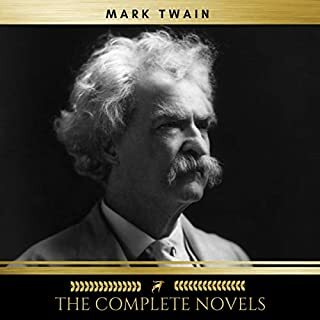 Just look it up: A Tale of Two Cities has been done in a gazillion different versions on Audible. And while I enjoyed Simon Callow's version very much, I have to say that Simon Vance and John Lee turn in better performances of this superb work. Heck, I even appreciate Simon Prebble's narration far more. The only thing is, and perhaps I'm the only one here: Callow, who has a background in acting on the stage, is a bit over the top. 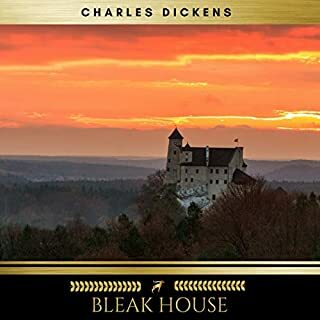 He brings a grand, grand, GRAND theatricality to this book by Dickens that sometimes gets in the way of a marvelous book of obsession, love, intrigue, and sacrifice. 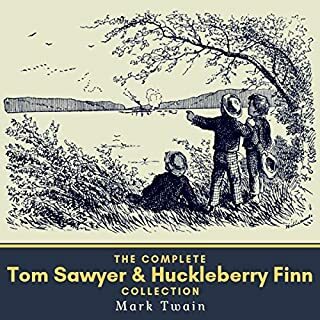 The man obviously loves and respects Dickens and totally brings in his acting chops, and yes, sometimes the work wallows in melodrama, but I was taken out of the story a few times by having to lower my volume because when a character bellows, Callow bellows. When a character shrieks, Callow shrieks. You get the picture. 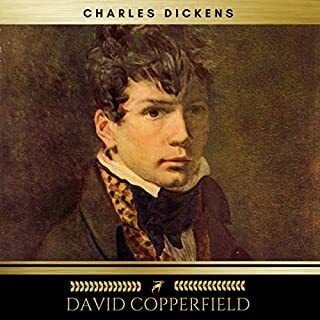 Still, I appreciate the effort, and I did indeed enjoy my 15 hours with Dickens (and Lucie, and Dr. Manette, and especially the finally eloquent Carton... and oh yes: the shifty, wicked Defarges!). It was great renewing my love for this book. Well narrated and an enjoyable listen. 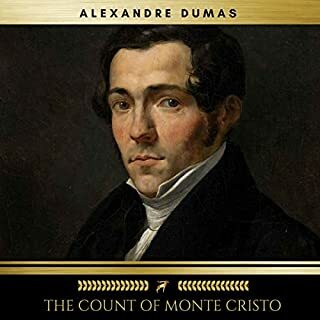 Excellent plot, and I feel that the atmosphere of the French revolution is accurate - never knowing whether you are safe or not, and who would denounce you. Weaker than average characterization for Dickens, and too many coincidences for belief. Example: Jerry Cruncher HAPPENS to have a second job stealing bodies from graves to sell to doctors, so he can attest that a particular person faked his own death. 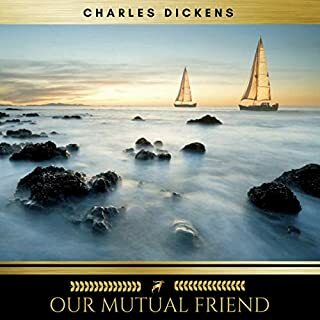 It's almost as if Dickens cannot imagine a world in which people are not so intertwined that you will find some connection to any random person. 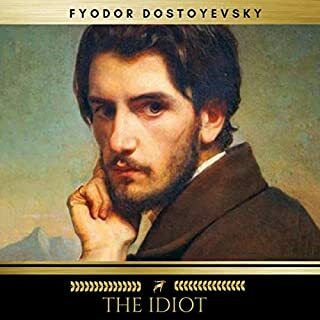 I know this is one of his most popular works, but I found it much less interesting than almost any other title by him that I've read. This best displays the genius of Charles Dickens. Somehow Dickens brilliantly describes the French Revolution just as The Bible does the book of Revelation. Excellent narration by Simon Callow. 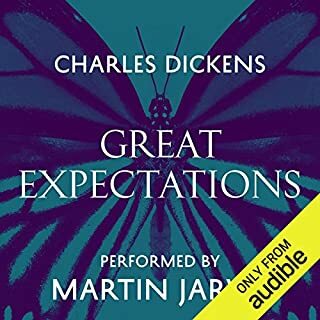 Thoroughly recommended even for those who think Dickens may not be for them. Take a chance - you won’t be disappointed! 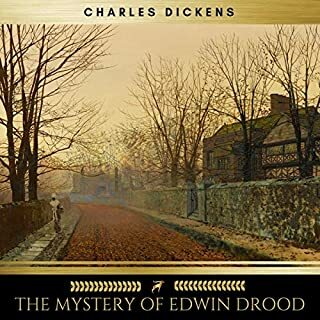 I've never had much time for the classics authors like Dickens, often finding them boring and drool but Simon Callow' s performance breathes real life in to this story. The story of faith, rebellion and the contrast between the privileged few and downtrodden majority is as poignant today as it was then. I think I'll need more of both! A wonderful story narrated by someone who obviously loves his suject matter. Simon Callow is masterful in bringing the story to life. I sometimes felt there was an ensemble cast. 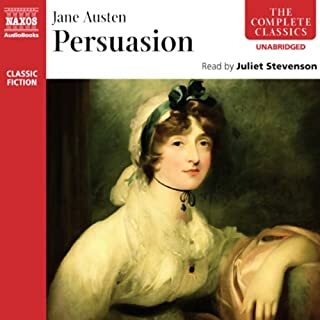 I can't rate this audiobook high enough. Magnificent. simon callow was able to make a very sad dreary and old script come alive. the character animation was very realistic as if the listener was there at that time and place. It had me in tears. It’s a Wonderfully tragic story and fabulously narrated. I’ve just recommended it to my Mother-in-law. Epic storytelling by an epic teller of tales. Be transported across the centuries to two close but opposing worlds and travel between the two following at the heel of the people while the tale is woven. 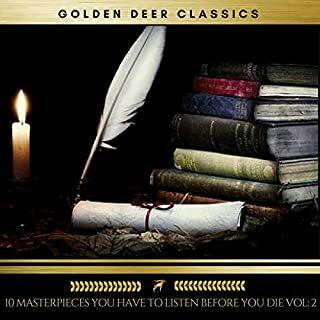 I have just finished listening to the book. The book itself is rather good and the performance is very good. I have on issue with this edition of the book; my issue is that there is an introduction which gives away key parts of the book and I had to tear my headphones off and skip to the next chapter, the beginning of the actual book, to not have it ruined for me. That introduction may be very good, but I feel it would be a lot better to have it at the end of the book for those people who have not read or listened to this book before. Having read this in my teenage years I looked forward to hearing it,hoping to get a greater understanding. Sadly although I enjoyed the book I found Mr Callow at times hard to follow. His enthusiasm for the story can not be denied but unlike other narrators his ability to differentiate between characters was sadly lacking. Too easy to forget how good Dickens is!! !